We’re proud and very excited to announce the 19 startups who made it into Creative Business Cup Azerbaijan 2019 programme out of 168 applications! CBC Azerbaijan​ received 168 applications, of which 49 startups were shortlisted for reviews and 19 startups got accepted into the programme! Interesting enough, four applications from Malaysia, Afghanistan, Lebanon and Georgia. Creative Business Cup Azerbaijan took off with a fantastic 2-days of Bootcamp on 23rd – 24th March! Mind-blowing 19 startups went through series of hands-on workshops from defining right market segment to address their pains or needs, designing right value proposition to financial projections and user acquisition. The Speedy Acceleration program will continue until 10th of April, 2019 on a weekly basis to support our creative entrepreneurs to solidify their business models, achieve product market fit and early traction. 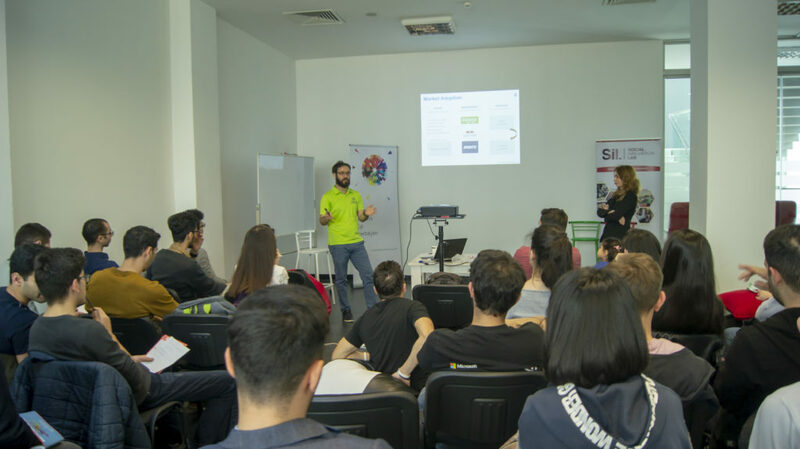 Official Organizer of Creative Business Cup Azerbaijan is Social Innovation Lab that aims to connect local entrepreneurs to the global startup community! For more photos check the photo album here!